Due to the exceptional closure of our shipping facilities on Thursday, April 25th 2019, orders placed after 2pm on Wednesday, April 24thth 2019 will be processed and shipped from Friday, April 26th 2019. 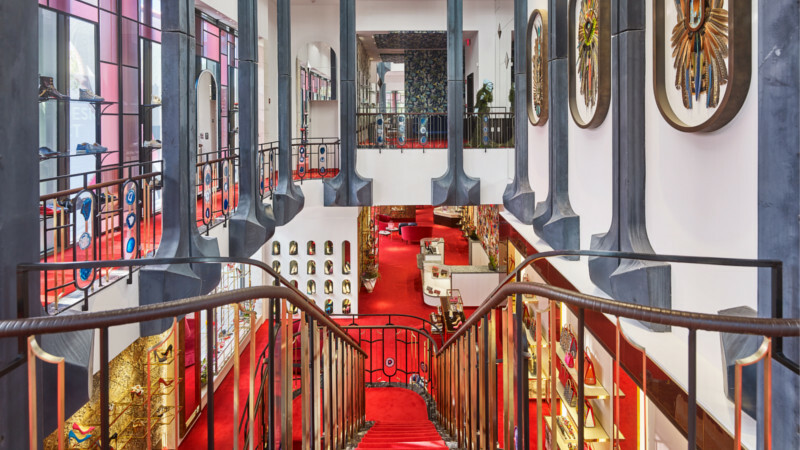 The Christian Louboutin Online Boutique will remain open. Sign Up for our Newsletter and be the first to discover our new collections and latest trends. You will be able to unsubscribe easily by clicking on the link available in the Newsletters. be shared with other Christian Louboutin entities and our service providers.